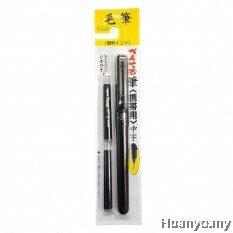 Comes with a flexible nib which feels like a traditional paint brush. 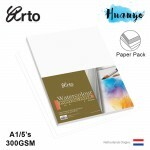 You can use it on a variety of paper types, including drawing papers and watercolour paper. 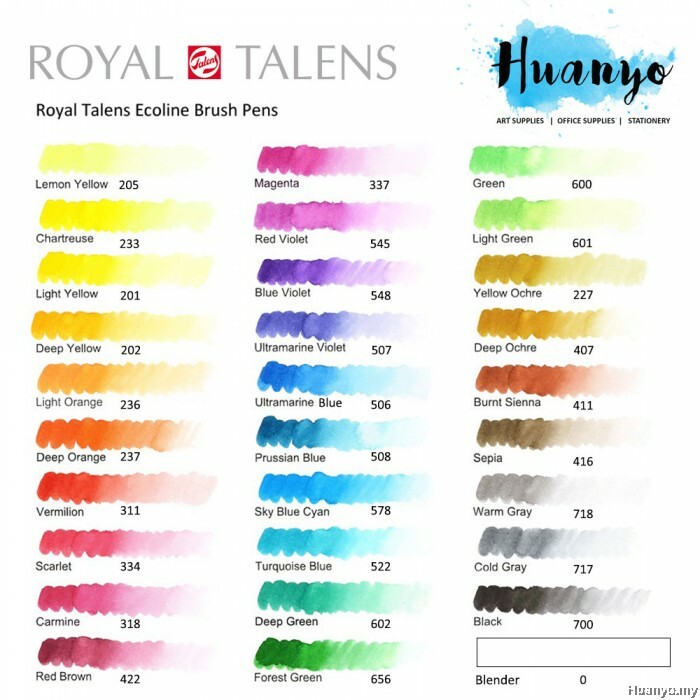 The brushes come pre-filled with Liquid Watercolour Paint which produces a vibrant, watercolour effect. 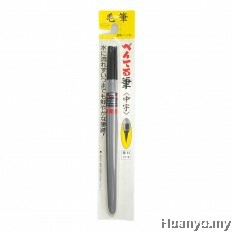 Can be used with or without water. Perfect for painting on the go. 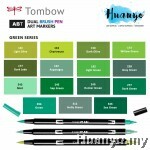 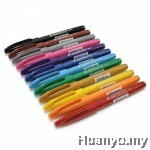 -Each brush pen comes with a flexible nib which feels like a traditional paint brush. 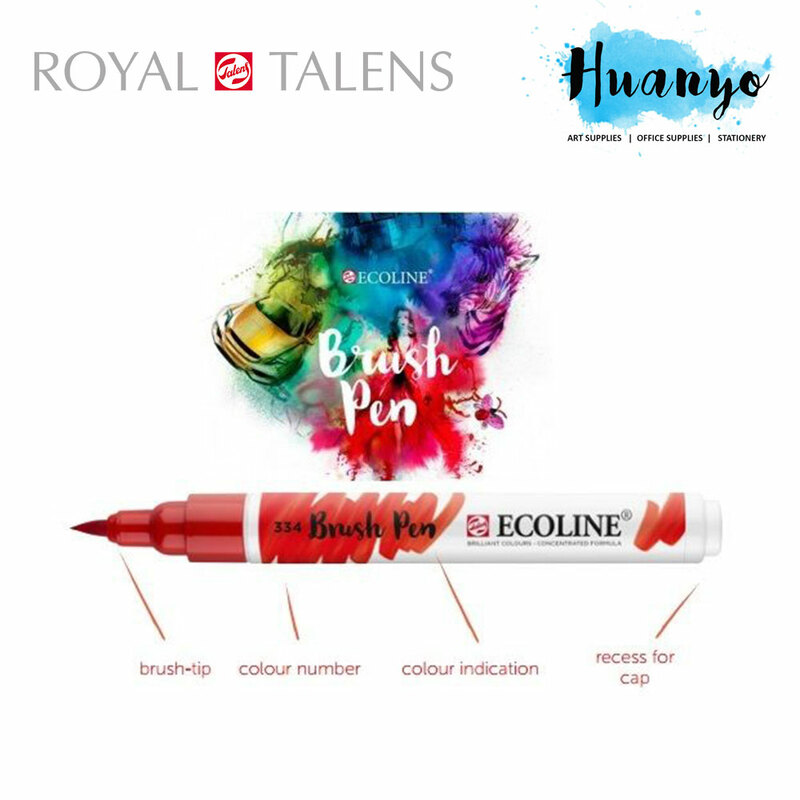 -The brushes come pre-filled with Liquid Watercolour Paint which produces a vibrant, watercolour effect. 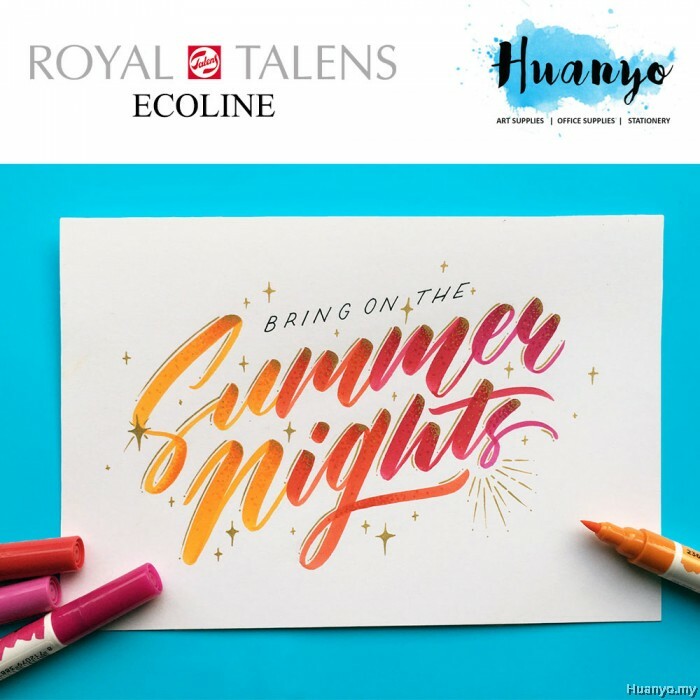 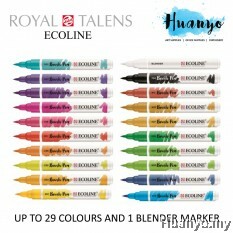 -You can use the brush pen to create illustrations, for hand lettering or even in mixed media artworks. 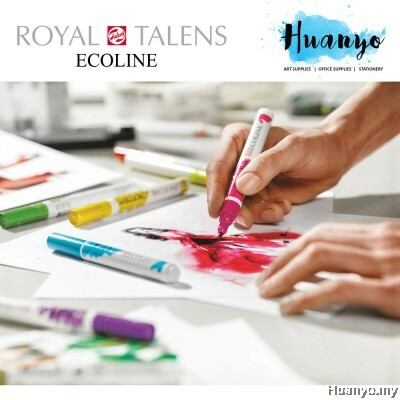 -This Set is perfect for artistic impressions, illustrations, product design, fashion design, digital art, calligraphy or drawings. 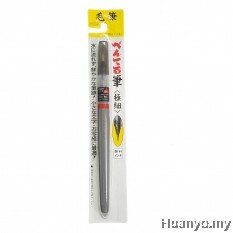 -Can be used with or without water. 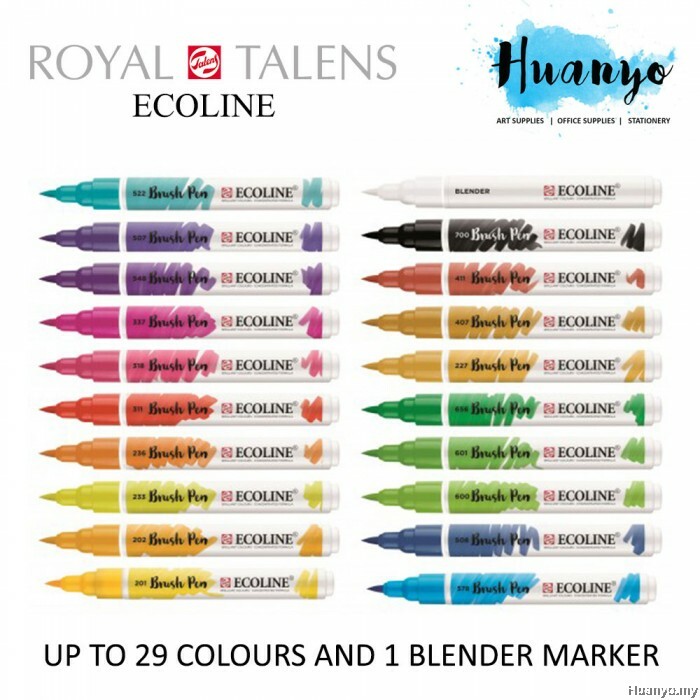 Perfect for painting on the go. 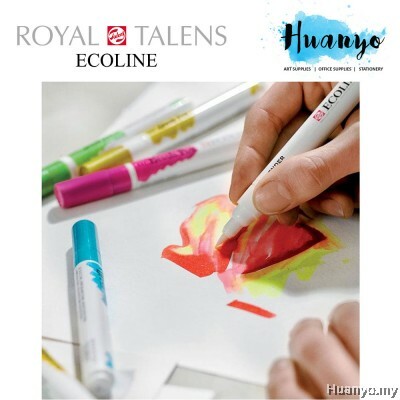 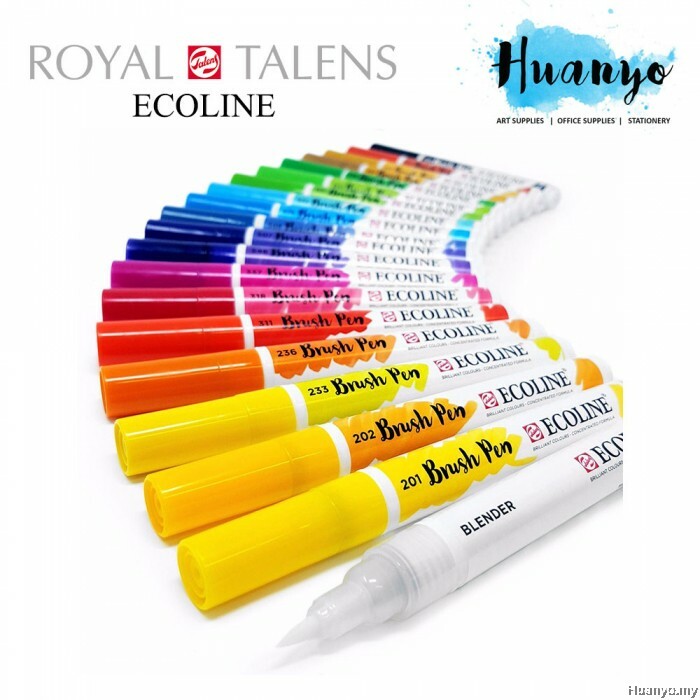 -Ecoline is a concentrated, transparent watercolour ink suitable for watercolour paper, drawing paper and card.